When people think about fire in the home, they think about flames and danger … and rightfully so. Whenever there is a fire, the first thing to do is be safe. Fires are no joke. What people don’t always expect, however, is the pain of dealing with the smell of smoke after all the flames have been extinguished and the emergency staff has left. Even a tiny fire can contaminate an entire home and have you smelling smoke every time you step inside. Why Is Smoke So Difficult to Remove? Smoke is made of tiny particles that land in every crevice and on every surface of your home. The particles are very difficult to detect and more difficult to get rid of. Without the help of professionals, you can be stuck with these particles for the long haul. When you’re trying to recover from a fire, the odor can be the least important thing on your mind. You may be paying for a lot of other repairs. However, you’ll need to address the odor eventually, and it’s best to have a restoration company like ours take care of everything in one job. 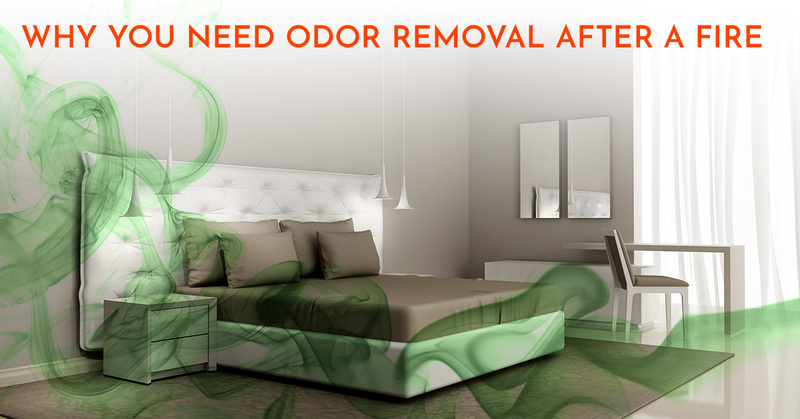 We can ensure that the odors are thoroughly and quickly removed. We use products that you probably cannot access, products like hot thermal fog, unsmoke, and odor and ozone counteractants. Are There Things You Can Do? Absolutely! As you clean up, make sure you wash your cupboards and floors that aren’t carpeted. Invest in a HEPA high-efficiency vacuum to get smoke particles out of your carpet. Have all of your curtains washed or dry-cleaned and wash all the light fixtures. Work your way through the house, opening the windows and using a large fan to pull fresh air in. Lingering ash and soot can have a bad impact on your health as well as the value of your home. The thing about ash and soot is that the longer they are allowed to linger, the more damage they cause. It can get behind drywall and between floorboards, becoming almost impossible to manage. Instead of trying to manage it on your own, let us handle the situation. When we begin our restoration process, you will quickly notice a reduction in the smoke smell. 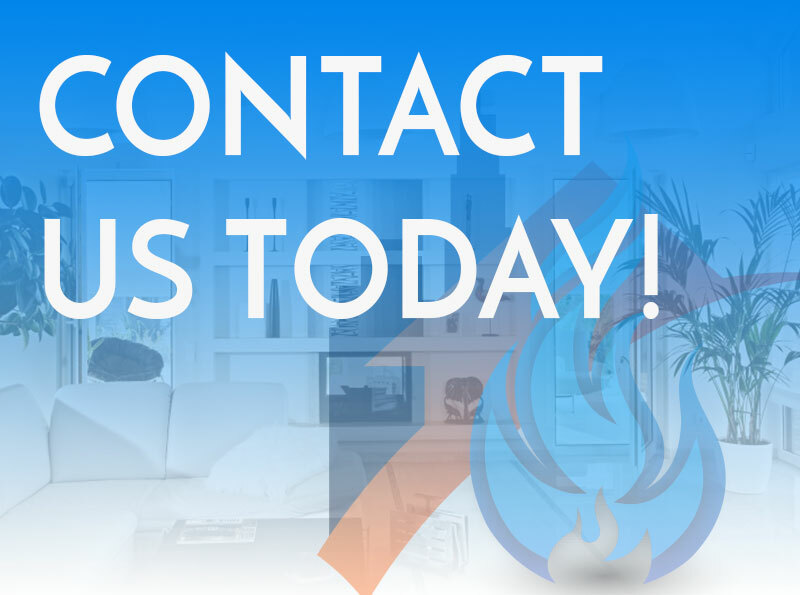 Let us erase the evidence of bad memories and allow you to get your life started back up again when you contact us in San Diego for fire restoration!